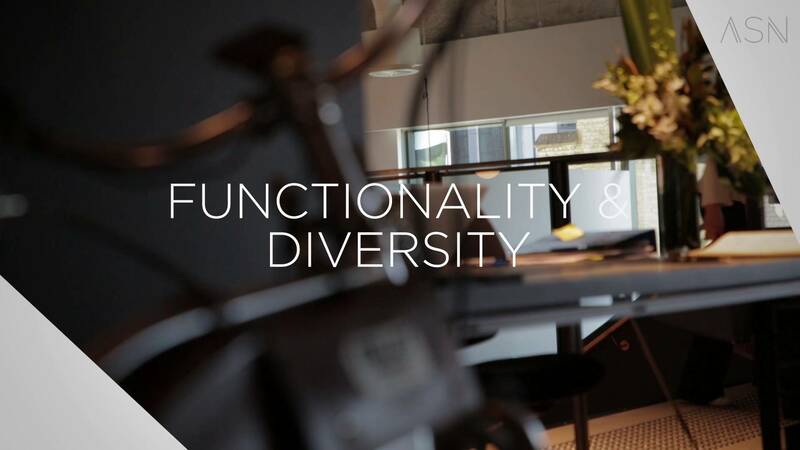 Functionality and diversity are 2 core concepts close to Soren Trampedach's designer heart. 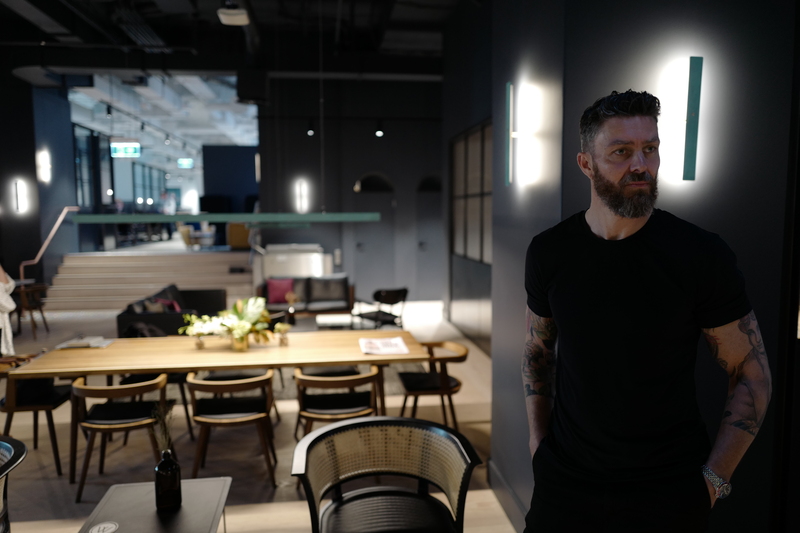 In designing the workplace and collaboration space of the future, Soren's obsession is with designing every small detail. But design is both about form and function, and catering for the diverse needs to their clients sits at the centre of the human-centric approach that WorkClub takes when it comes to designing creative spaces. Tune into this video interview to learn about how Leonardo da Vinci and the Florentine Renaissance hold relevance in the workplace of tomorrow. Check out the video below and let us know what you think the comments section below the video.